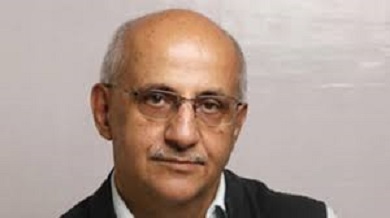 Social activist Harsh Mander has resigned as the special monitor NHRC for minorities and communal violence. Mander had authored a report on the critical question of people declared as foreigners in the detention centres of Assam. But, the National Human Rights Commission (NHRC) not “reaching out to him even once” has “forced” him to put down his papers. Mander’s resignation comes barely a week before the scheduled release of the final draft of the National Register of Citizens (NRC) in Assam on June 30 next but, the same may be delayed by few days as the flood situation in Barak Valley is still grim. NRC coordinator Prateek Hajela has filed an application in the Supreme Court on Monday seeking more time for publication of NRC in the State taking into consideration the fact that few districts are still affected by flood. The NRC exercise aims to “identify” all genuine citizens living in Assam and “weed out” the infiltrators who have reportedly migrated from Bangladesh. It is likely that people whose names will be missing from the updated NRC list may find their way into the detention centres and this is where social activist Mander’s concern lies.